MONTPELIER, Vt. (AP) — The U.S. Food and Drug Administration is reconsidering its plan to require that pure maple syrup and honey be labeled as containing added sugars. 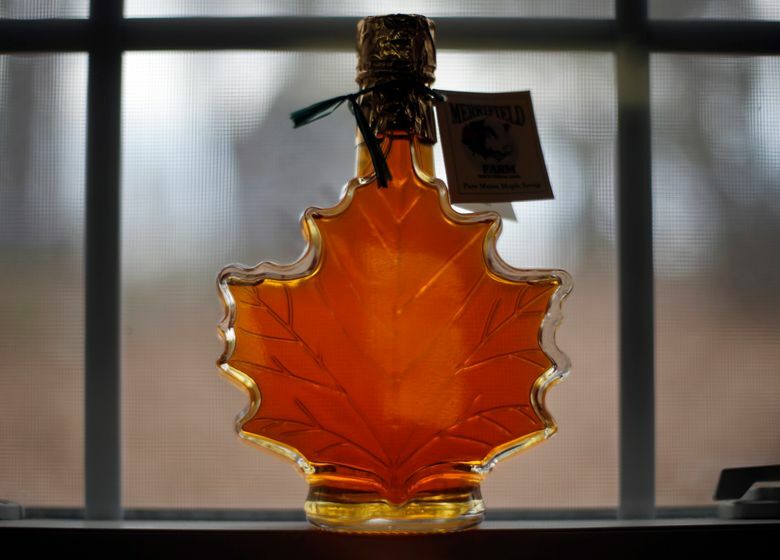 Maple syrup producers had rallied against the plan, saying the nutrition labels updates were misleading, illogical and confusing and could hurt their industries. No sugar is added to pure maple syrup or honey. However, the FDA’s update would have defined maple syrup as an added sugar, both when used as a sweetener in the processing of other foods and as a stand-alone product. The agency’s goal was to update the Nutrition Facts label on products to educate consumers about the amount of added sugars in foods based on government dietary guidelines that recommend no more than 10 percent of daily calories come from added sugars. After receiving more than 3,000 comments on its draft plan, the FDA acknowledged that the labeling was confusing and that it would now come up with a revised approach for maple syrup and honey. The American Honey Producers Association had said that the plan could lead to consumers wondering what’s being added to pure honey, when nothing is. Its president, Kelvin Adee, said the only way to provide clarity to consumers is to exempt single-ingredient products like honey from the “added sugars” requirement. In Vermont — the country’s largest producer of maple syrup — the congressional delegation and state’s attorney general urged the FDA commissioner to reconsider the added sugars label for maple syrup, with Attorney General T.J. Donovan calling on Vermonters to comment on the FDA’s plan. Maple syrup producer Roger Brown, of Slopeside Syrup in Richmond, Vermont, has been a leading voice on the issue. He said the FDA’s response to the feedback is a good step.